Today is a day of double meanings. 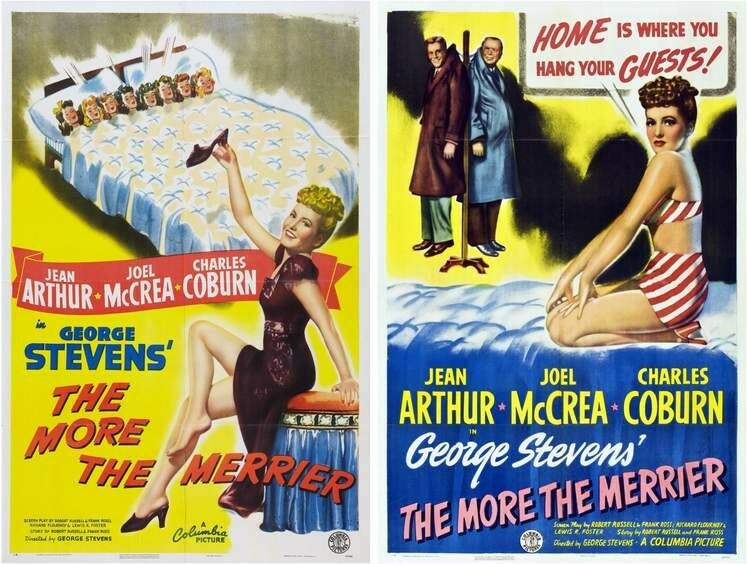 I came across the original theatrical posters for the film The More the Merrier (1943). 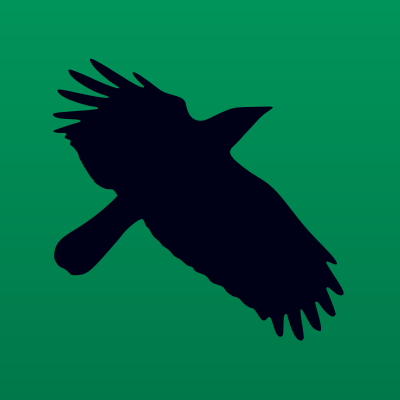 One of the taglines is: "Home is where you hang your guests."